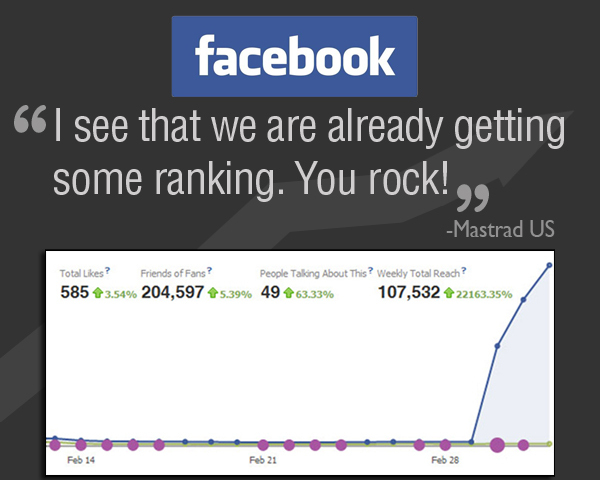 Mastrad – Search Engine Marketing & Social Media Management | ASTRALCOM - Content Strategy, Conversion Marketing and Customer Acquisition. 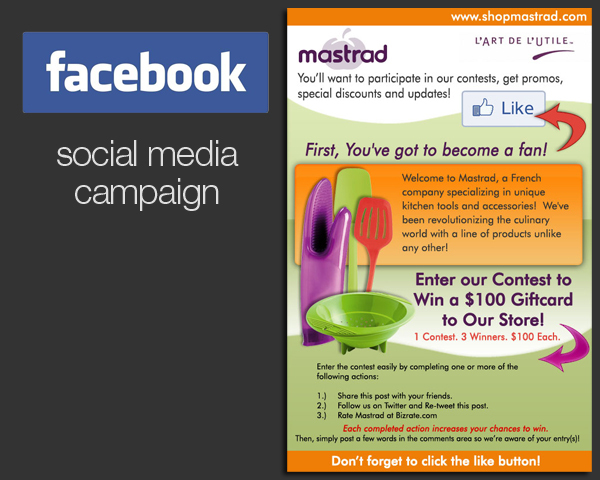 Mastrad – Search Engine Marketing & Social Media Management | ASTRALCOM – Content Strategy, Conversion Marketing and Customer Acquisition. This campaign, launched on March 1, clearly shows how an effective strategy can produce powerful results; like the campaign strategy we launched, and evidenced by the increase in likes, interactions and especially by the weekly reach (virality) increase of 22,163% demonstrated on the left! Contact us today to start getting results like this for your business.